HAPPY GOLDEN ANNIVERSARY TO REV. DENNIS J. GALLAGHER, OSA, PHD! 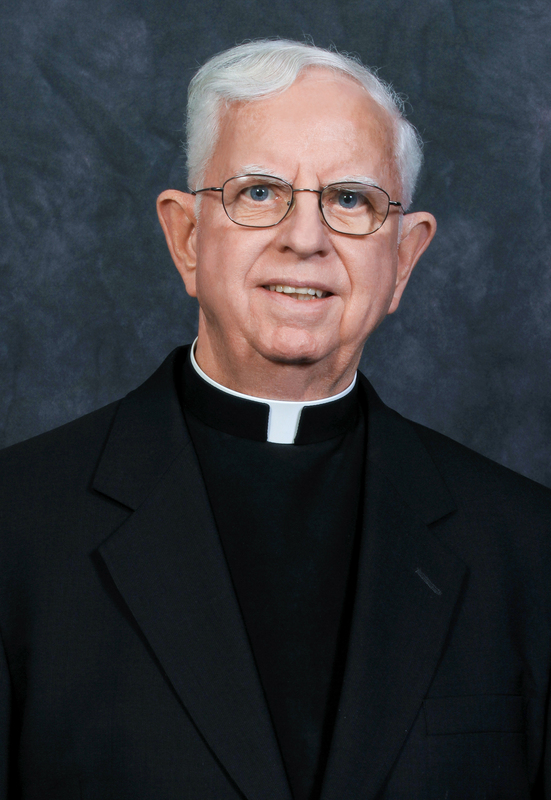 We want to send the warmest of congratulations to our own Father Gallagher, who is celebrating his fiftieth year as an Augustinian today! Later today, the blog will feature an overview of his impressive career and credentials written by Communication & Service Promotion team writer, Alice Bampton, who also spends part of her week as Father’s archival assistant. 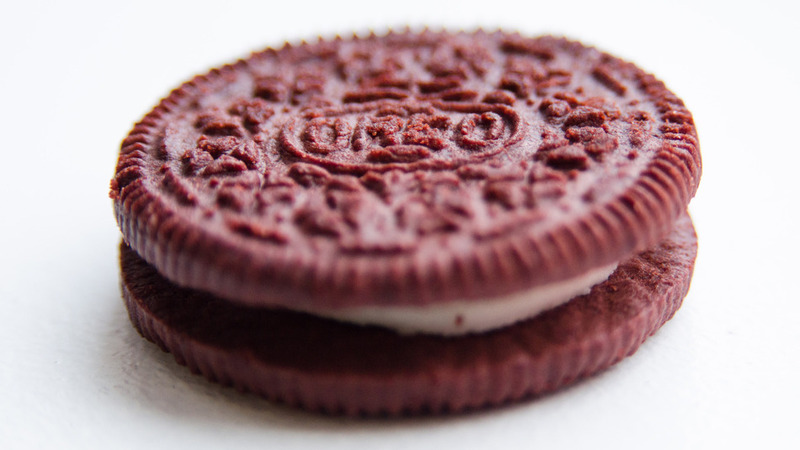 If you’re anything like us, you’re greatly anticipating the arrival of those new Red Velvet Oreos in the stores in time for Valentine’s Day…and ugh, midterms!! Stop by the front desk between Monday, Feb 2 and Thursday, Feb 12 and visit the big red ballot box (beautifully decorated by our own Outreach student worker, Katherine Spenzos!) and let us know the title of a book you love! We’ll pull out five or so lucky ballots to share some packages of Oreos with! 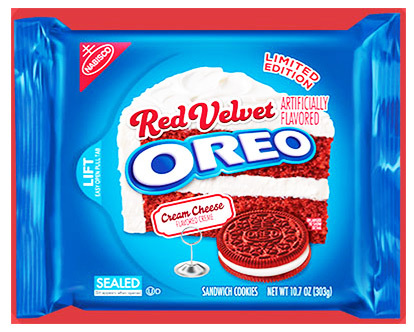 Winners will be notified via email on Friday, Feb. 13. GOT ANYTHING ‘SUPER’ PLANNED FOR THE WEEKEND? NOW GO TO IT… AND LAUGH!